Milford Planning is excited to announce their nomination of the Hinchinbrook Flood App Project has been selected as a Queensland finalist in the 2018 Planning Institute of Australia Awards for Planning Excellence – Queensland. The Queensland Awards for Planning Excellence recognise and acknowledge quality, innovation and excellence in Planning. The Awards promote the important role of the Planning profession in the creation of Queensland's built environment, and stimulate public awareness of good planning. The 'Hinchinbrook Flood App', is a web-based application ('app') developed through extensive collaboration between Hinchinbrook Shire Council, together with Milford Planning and GPOne Consulting. 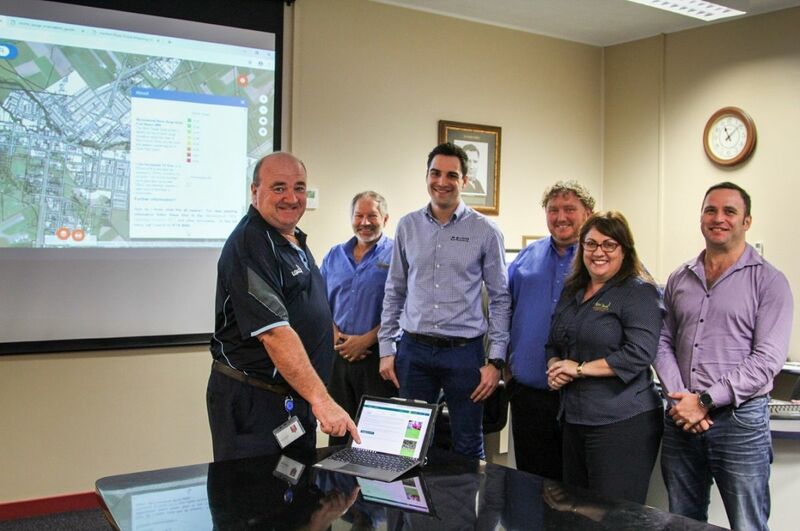 The app equips the community members, Council officers and the development industry with a new and innovative tool that quickly and clearly communicates the level of flood hazard and corresponding planning controls within the Hinchinbrook Shire region. A revolutionary, user-friendly communication tool providing easy access to extensive, accurate flood data and tailored land use planning information from any device. Supporting Council in demonstrating the benefits of the new Planning Scheme and its requirements, crucial for good planning outcomes and the Communities safety and wellbeing. Providing measurable positive economic, social and environmental benefits to residents, developers and local government. Capitalising on extensive community engagement and flood planning work. A readily transferrable proto-type for communicating land use planning policy for regional local government areas, outside the major cities and SEQ corner. Information is generated in response to a specific property address or Lot/Plan query, tailored to the user's request and delivered via a user-friendly interface compatible with all devices, where various layers (in particular flood hazard and depth, zoning, fill levels) can be viewed. This tool naturally enhances the community's ability to access information that is directly relevant and necessary to development. Being a finalist indicates that the judges have determined that the nomination is worthy of being awarded either a Certificate of Commendation or an Award for Excellence at the Awards Gala Dinner to be held on Friday 9th November 2018.